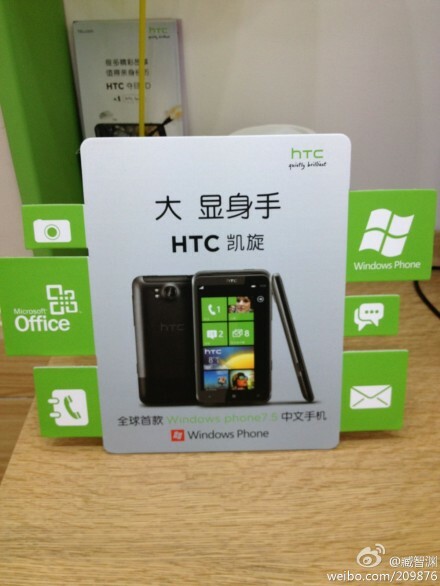 Windows Phone 7 has begun its invasion of China and it is HTC that has put its flag into the ground with the pre-launch of the Triumph, which has entered the market first, according to a report from Engadget. The Triumph, which is better known as Titan in the West, is open for pre-order at the cost of 4,399 RMB, which is roughly $700. The device runs Microsoft’s ‘Tango’ operating system — Windows Phone 7.6 — which has been built with affordable devices in mind, but the Triumph is priced at the very opposite end of the spectrum. News of the handset — which was spotted in the wild by Sina Tech reporter Zang Zhì Yuan — comes somewhat as a surprise given that Nokia’s Lumia 800 was widely expected to be the first Tango device launch. Indeed, the Lumia was being used as the reference point to speculate exactly which features of the operating system would be replaced to support local services in China. Reports have suggested that Nokia will introduce the Lumia to China this month, although it is still unclear exactly what services will be changed to accommodate local social media and Web services. 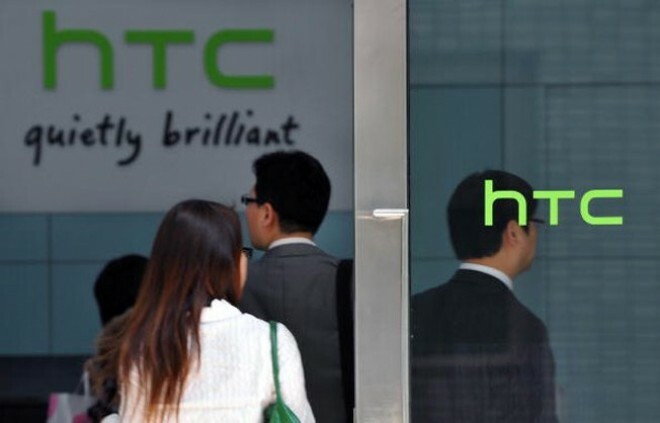 Taiwanese firm HTC is in the midst of a significant slump, having just posted a drop in profits for the first time in two years, but the firm is placing significant emphasis on China with plans to triple its number of retail outlets in the country. Aside from HTC and Nokia, LG and ZTE are reported to be releasing Tango devices in China this month, although it seems likely that they will be somewhat more affordable that this initial launch from HTC. But, there’s already been one surprise, who is to say that there won’t be more.